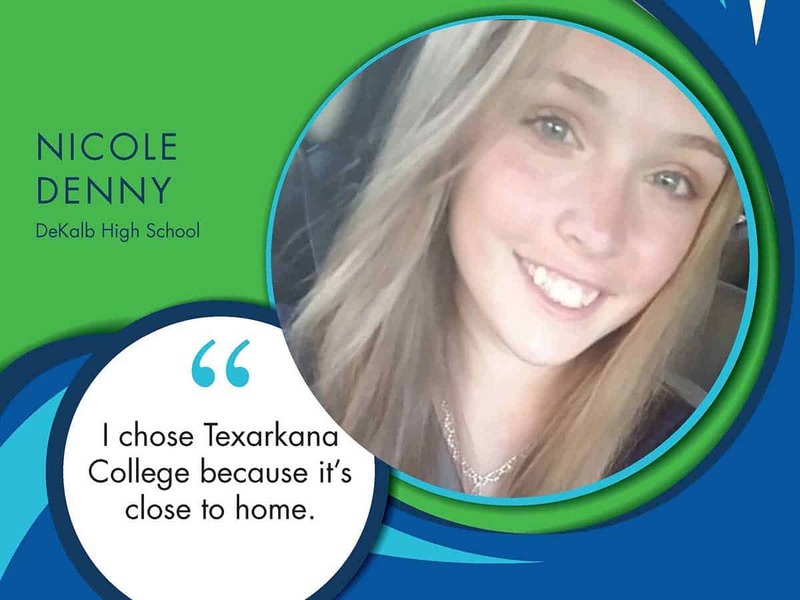 This fall, Texarkana College is pleased to welcome 89 high-achieving Presidential Scholarship recipients from all over our service area. 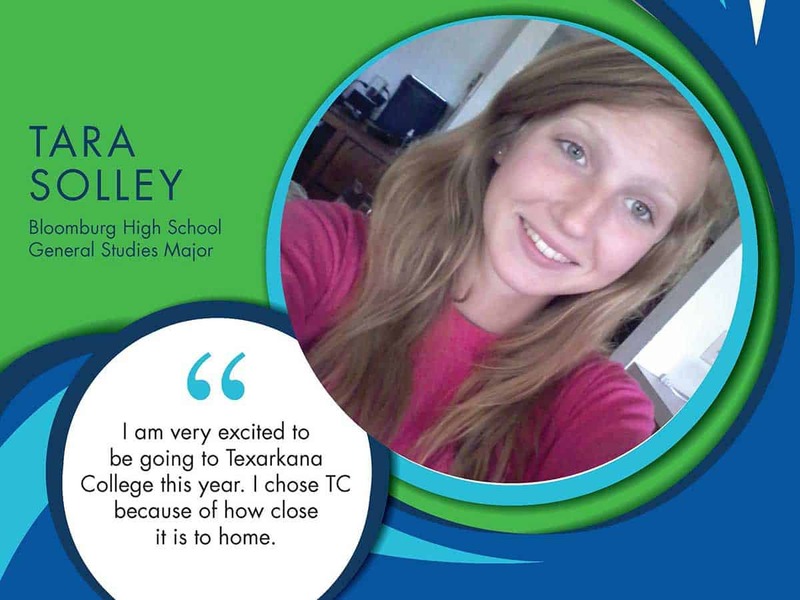 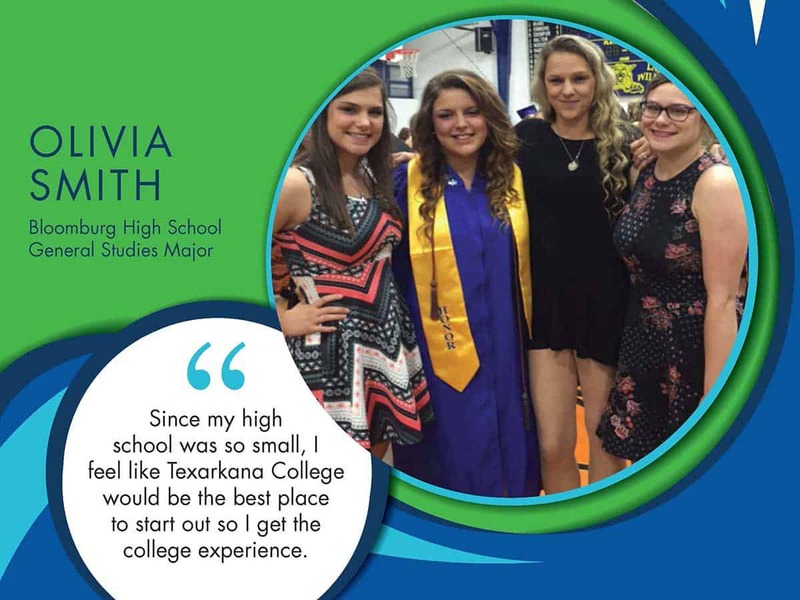 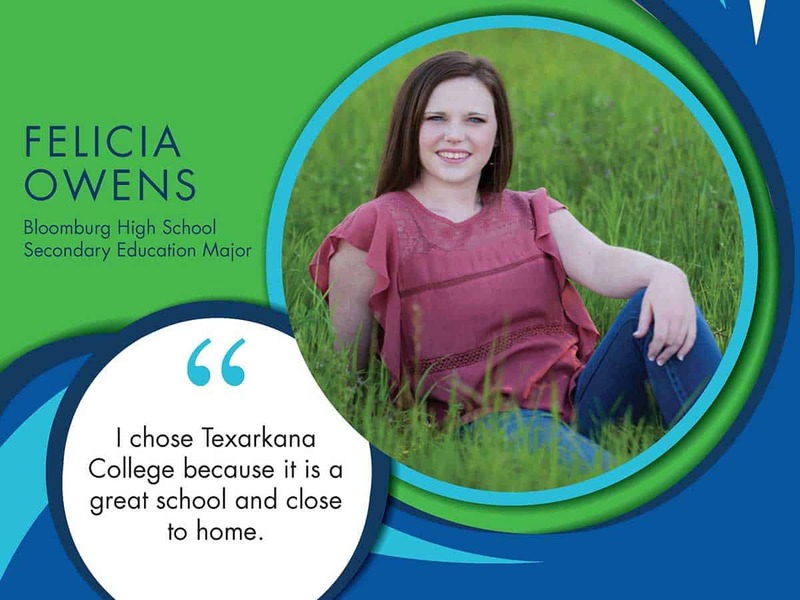 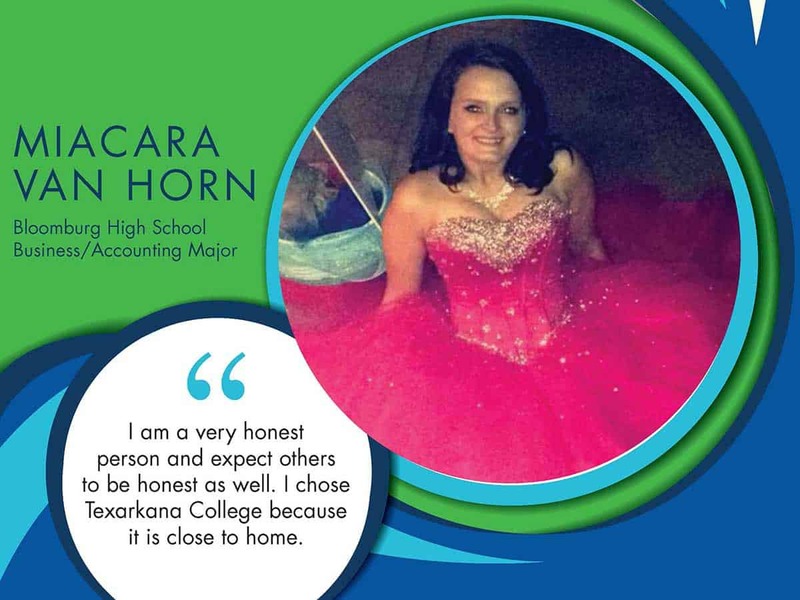 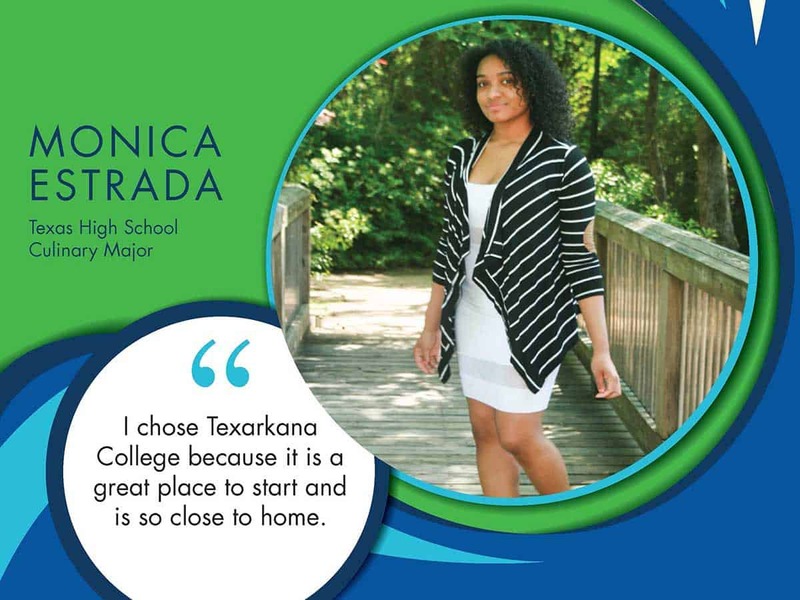 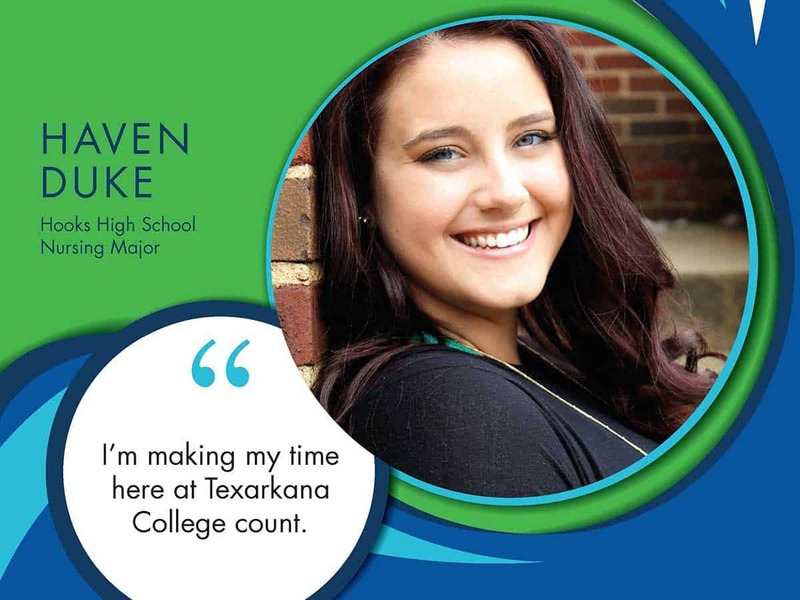 With all tuition, fees and books paid thanks to the Texarkana College Foundation’s new Presidential Scholarship, these students will be part of our Honors College and will complete their first two years of college debt free. 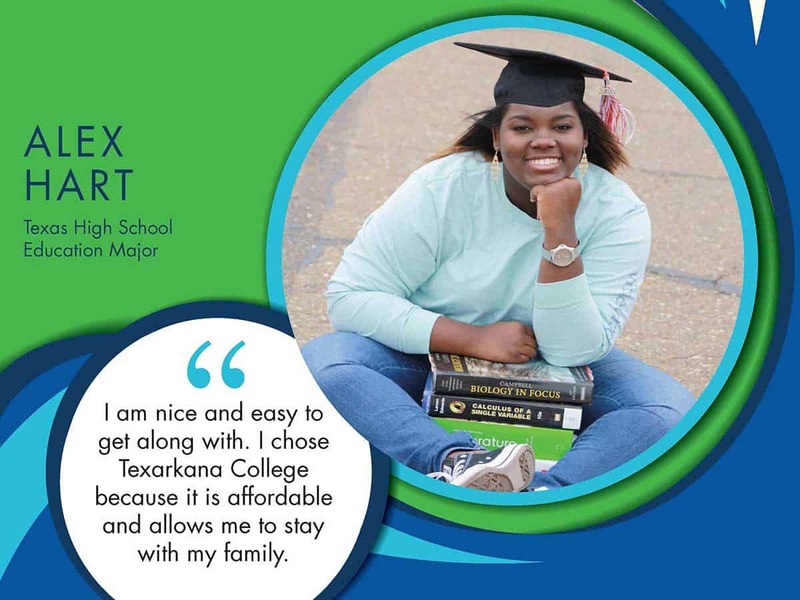 Texarkana College’s new Presidential Scholarship pays the full cost of tuition, fees, and books for up to two years. 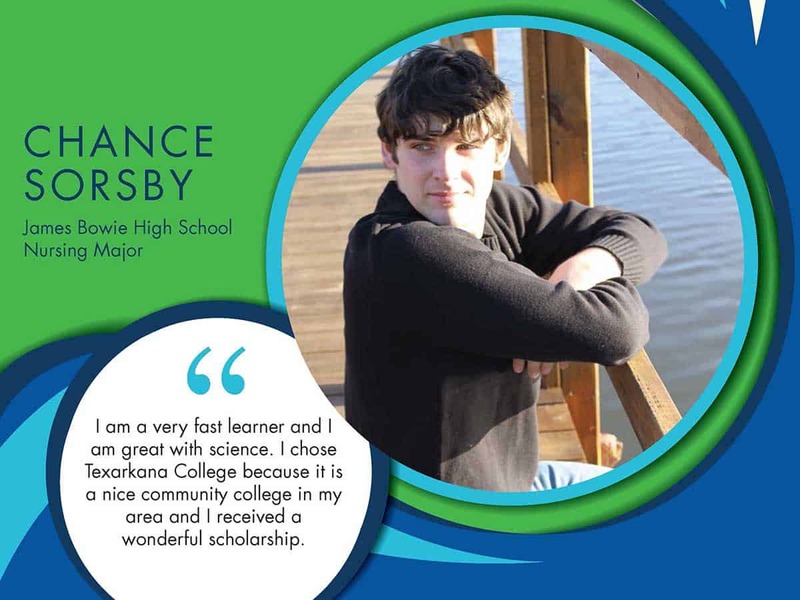 The scholarship is automatically awarded to applicants who meet stringent academic requirements. 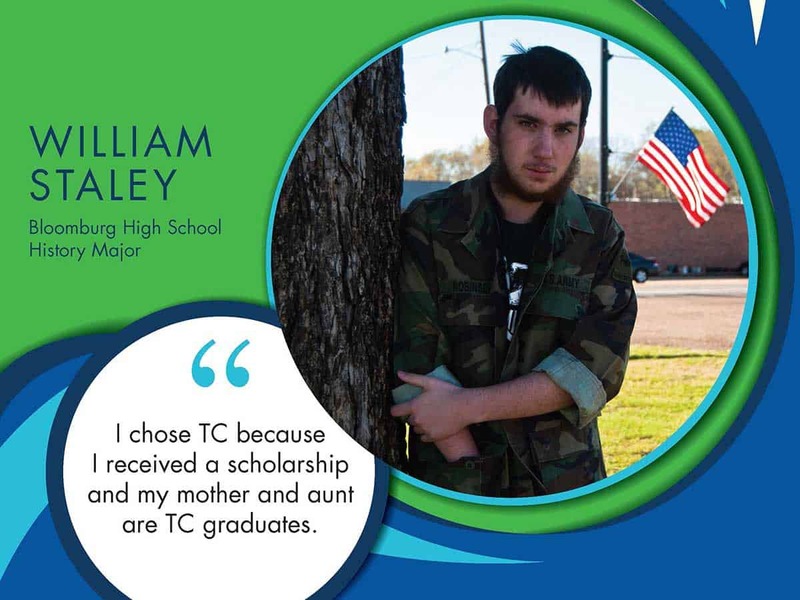 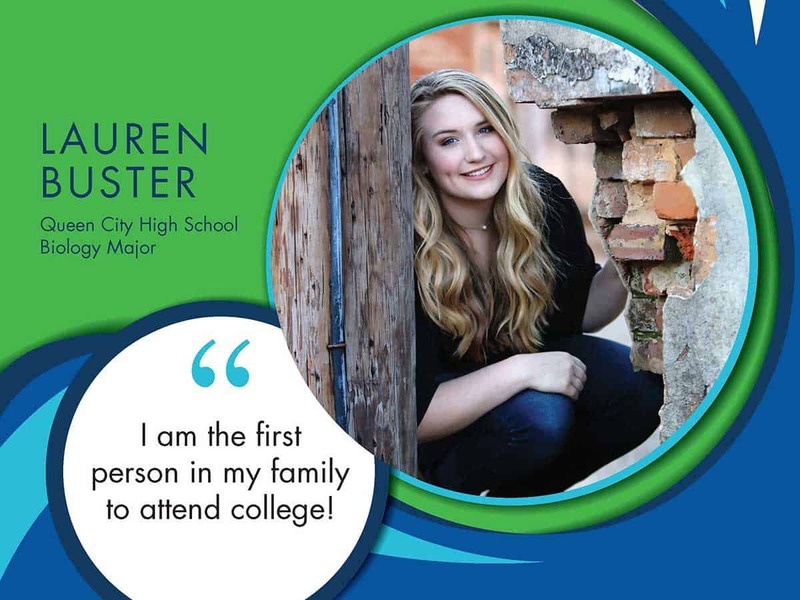 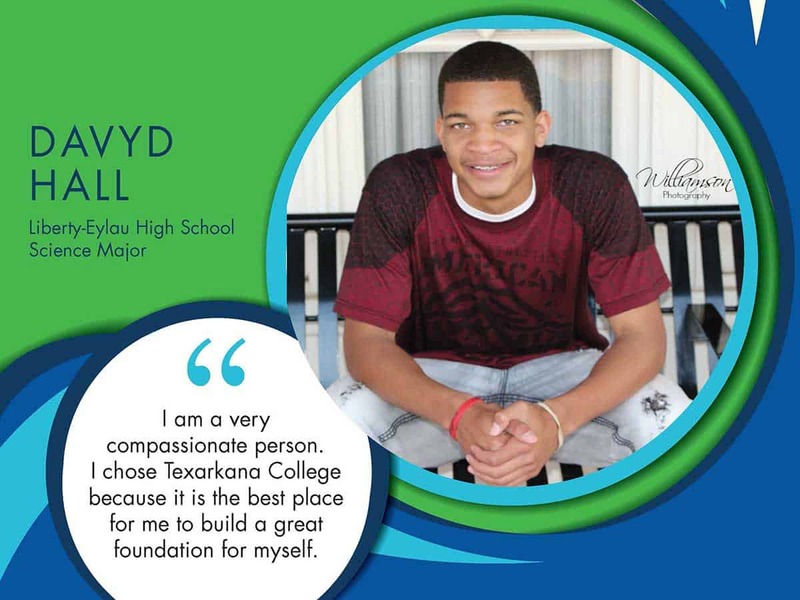 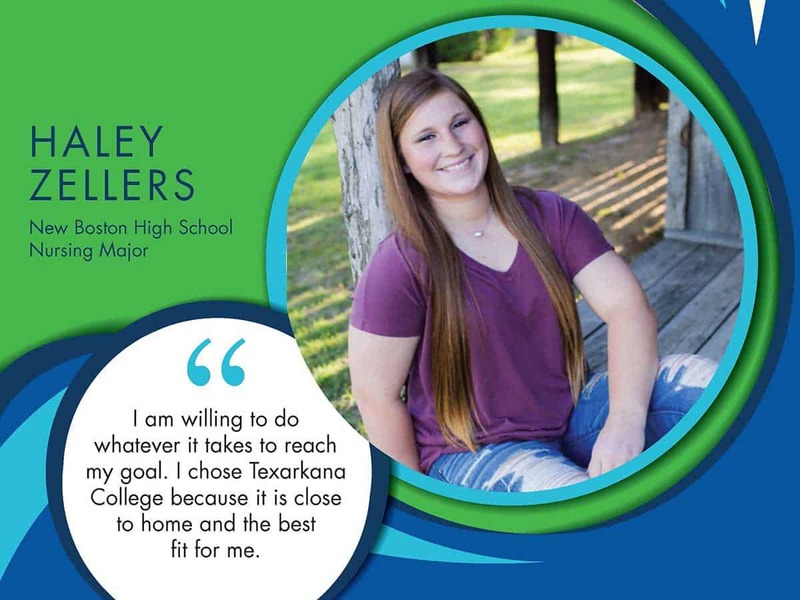 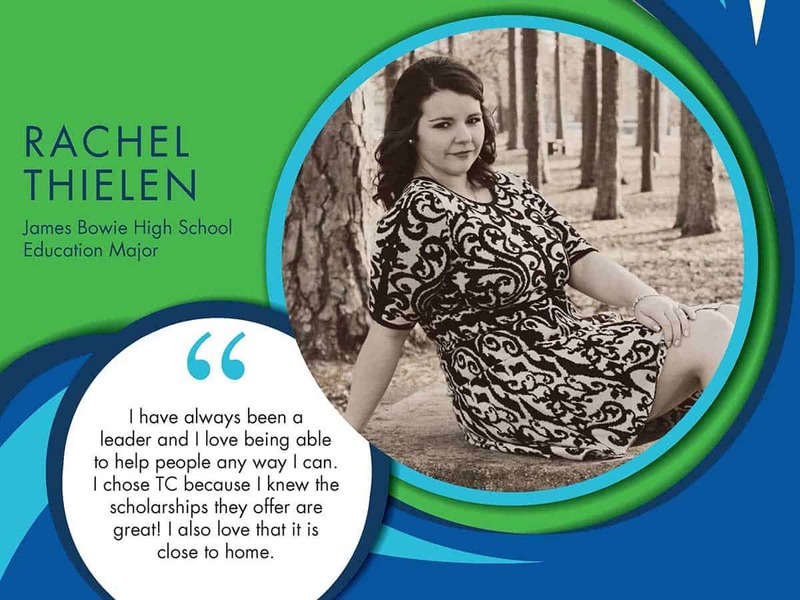 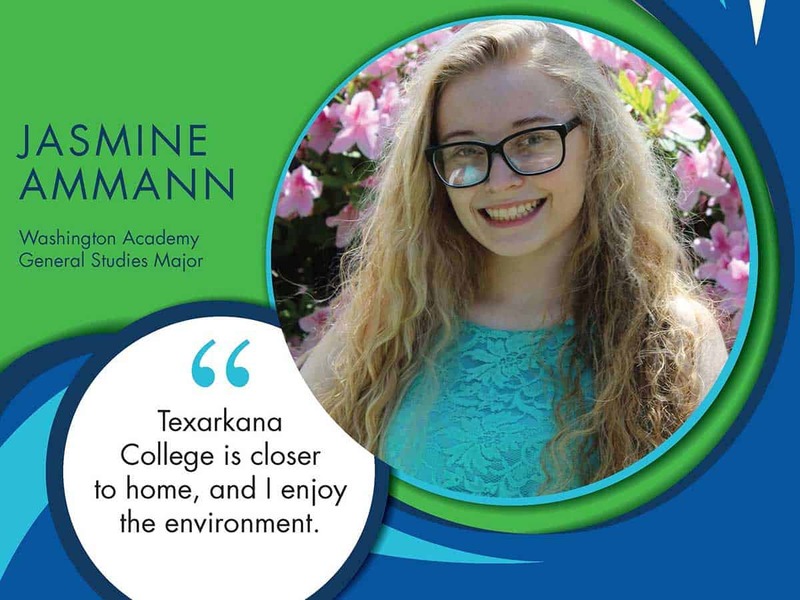 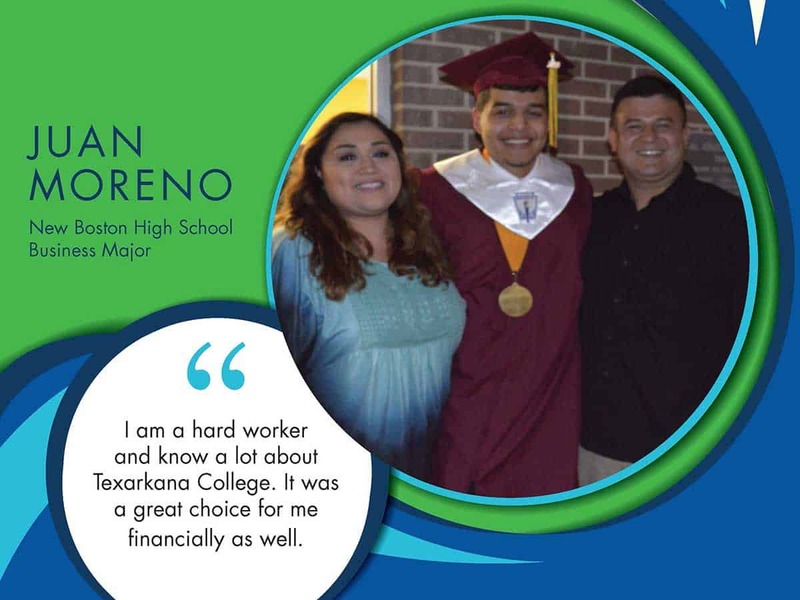 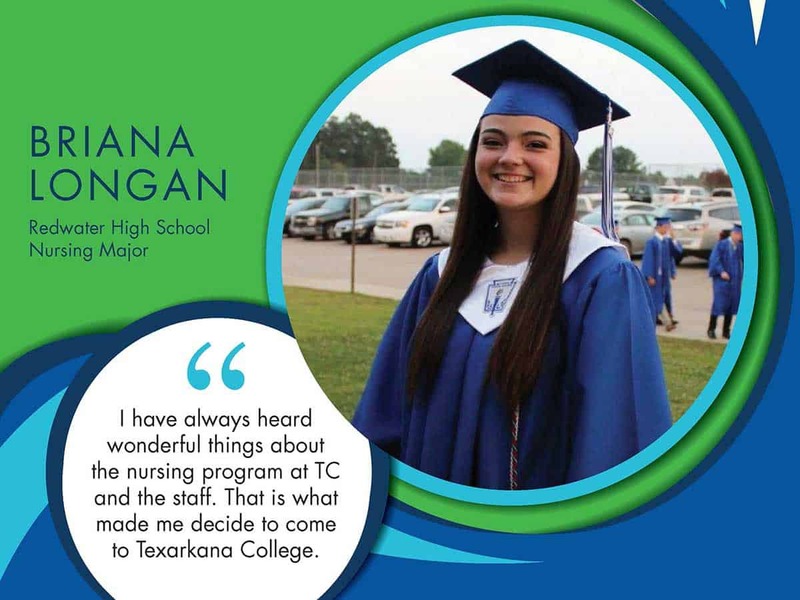 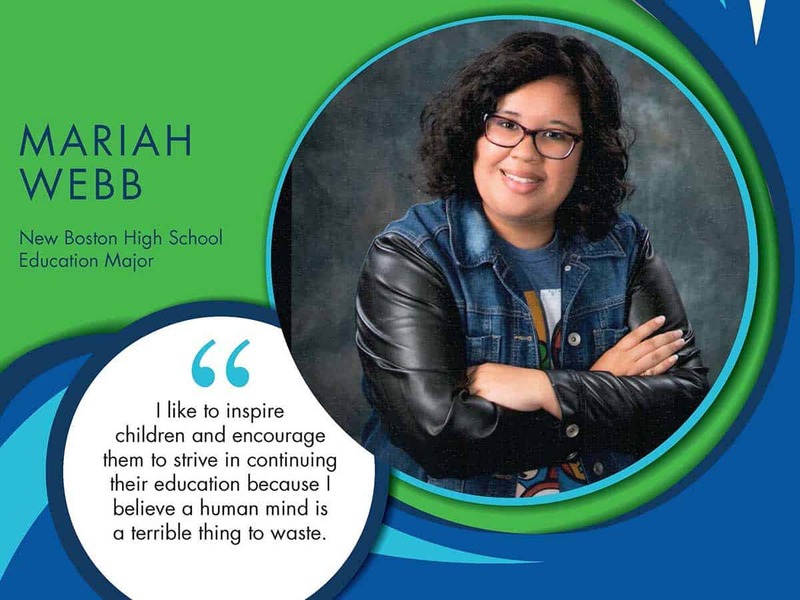 Recipients must be area high school graduates who meet rigorous class rank and GPA requirements and are attending Texarkana College full time. 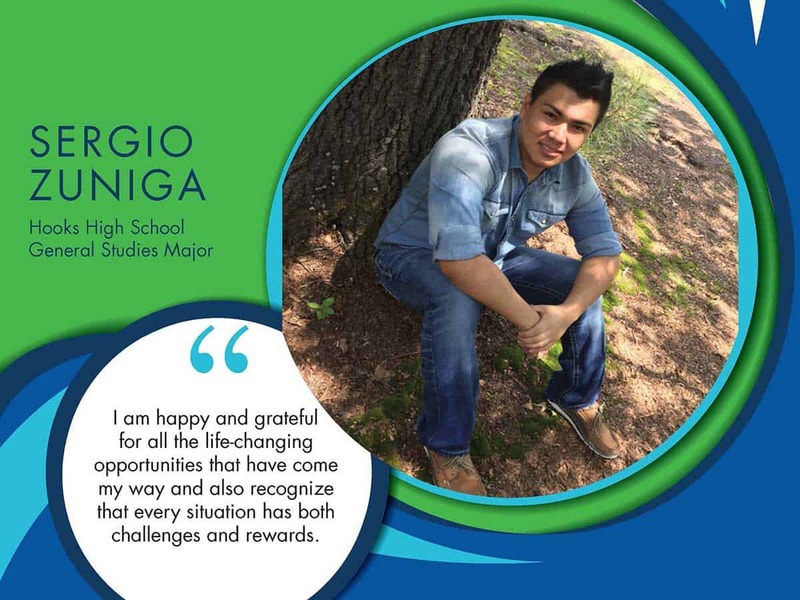 They must maintain a 3.25 GPA and full-time status to remain eligible for both years. 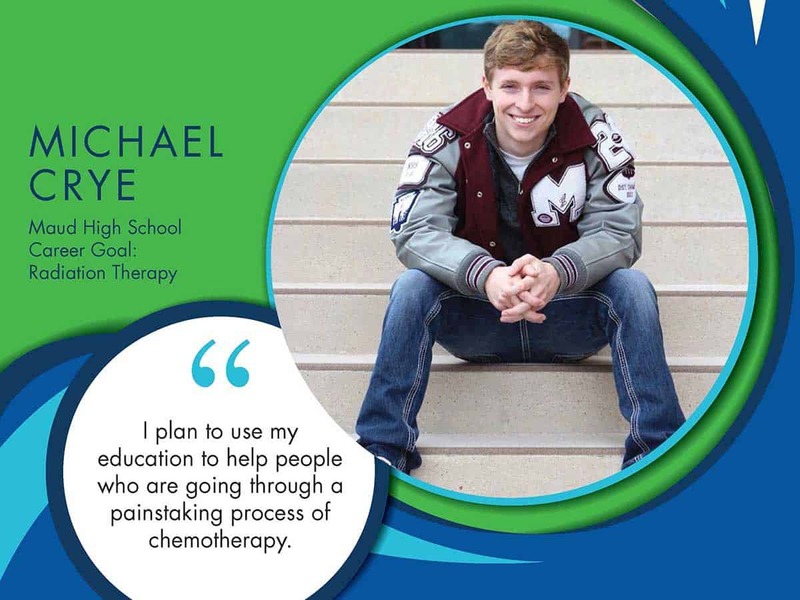 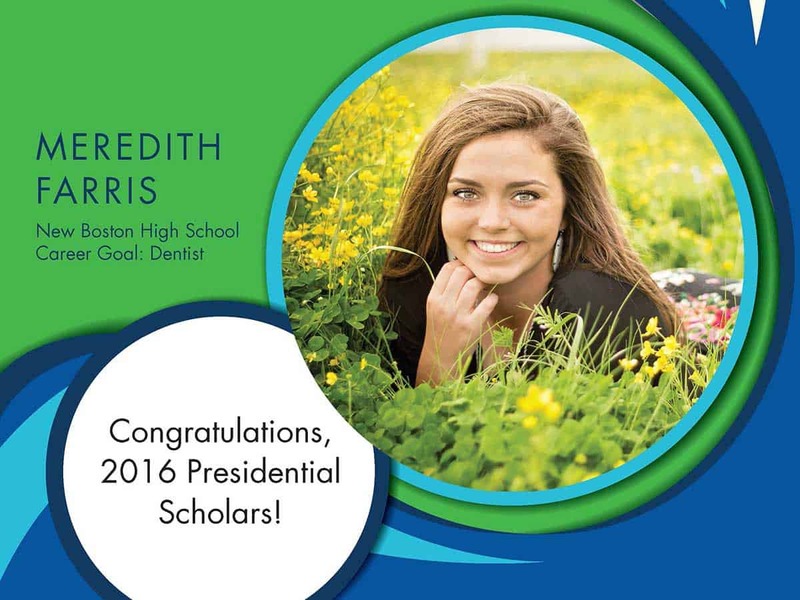 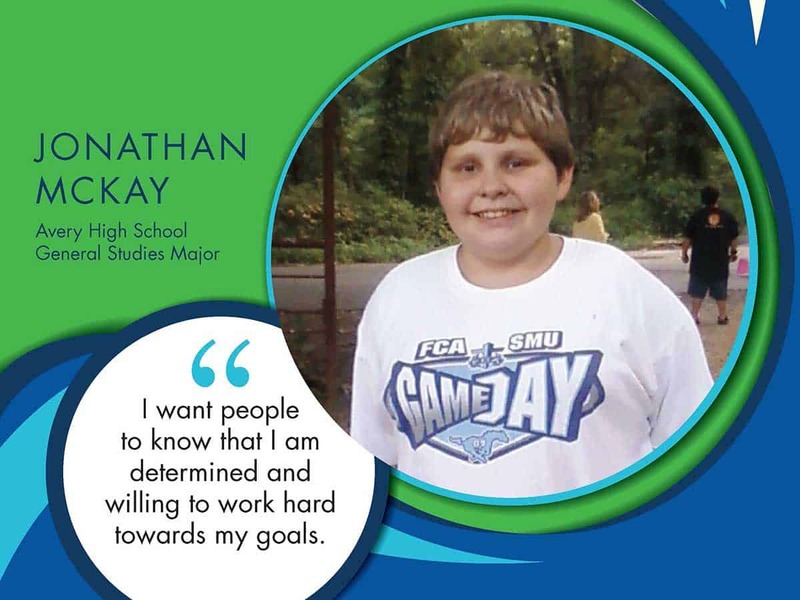 Learn more about the Presidential Scholarship awarding criteria. 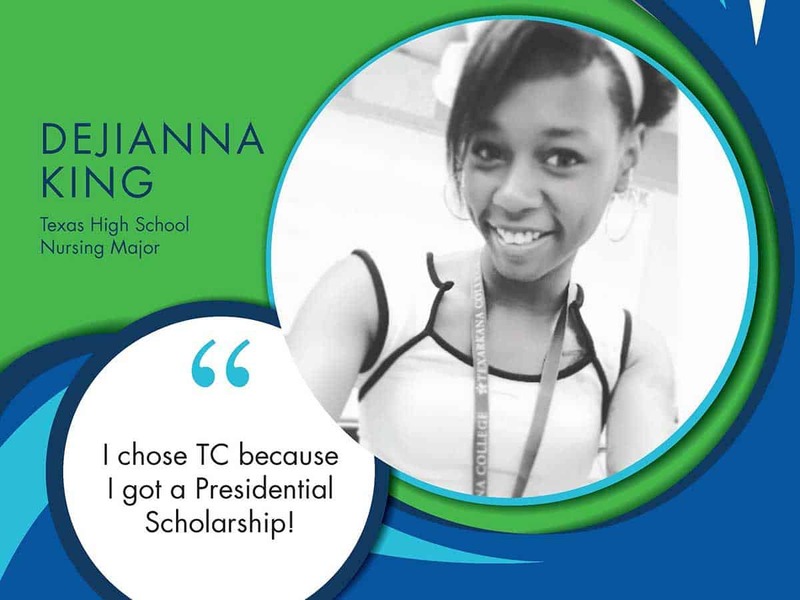 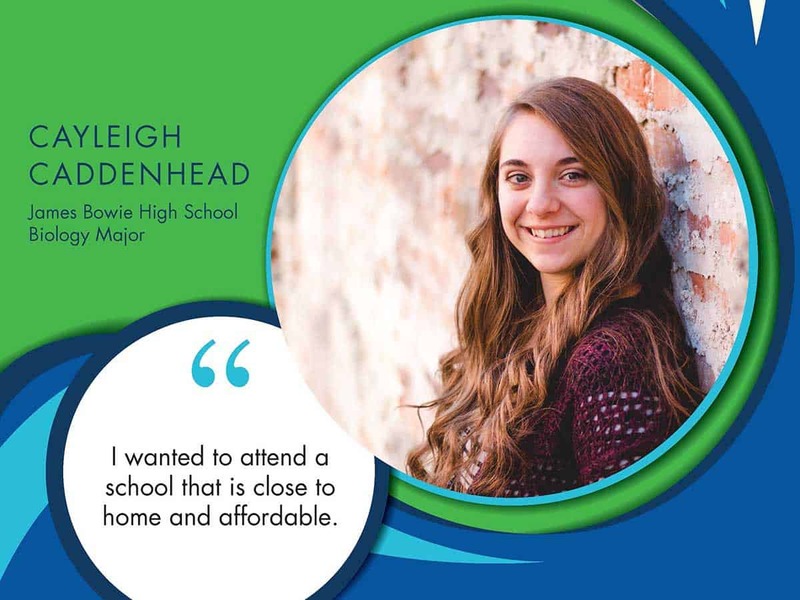 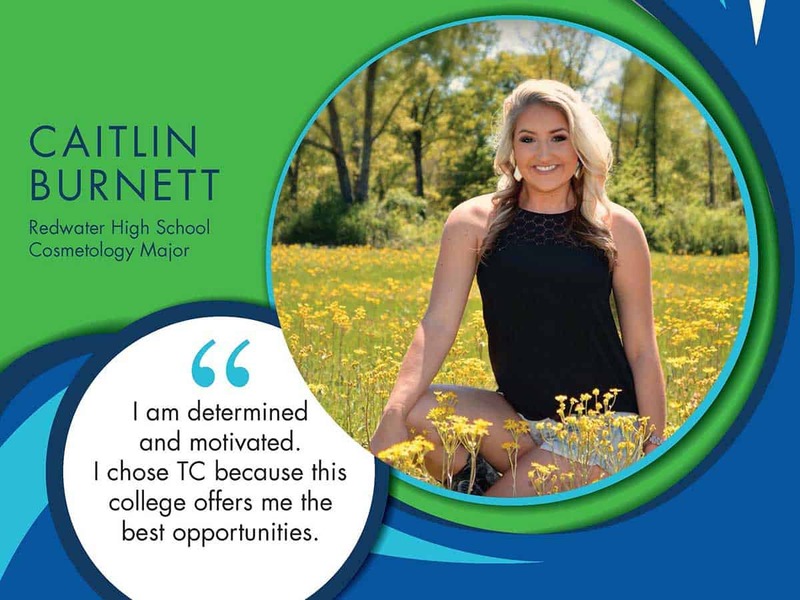 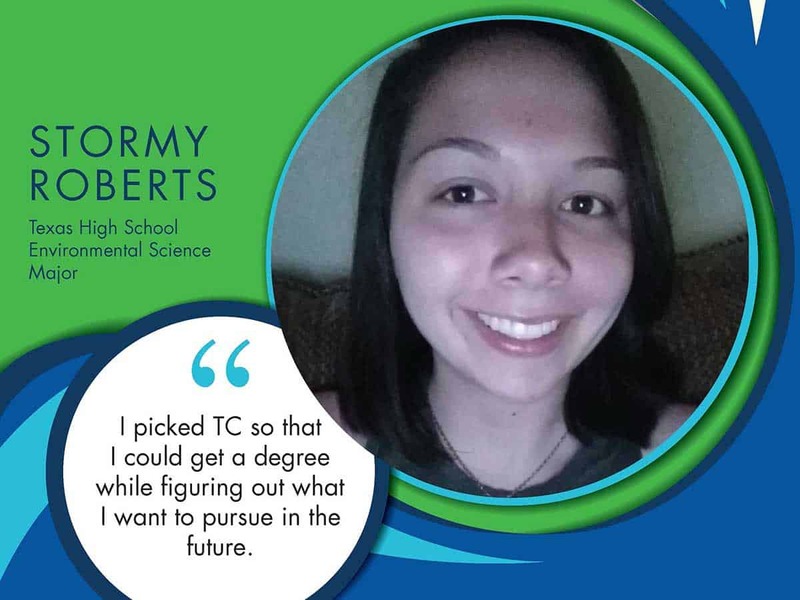 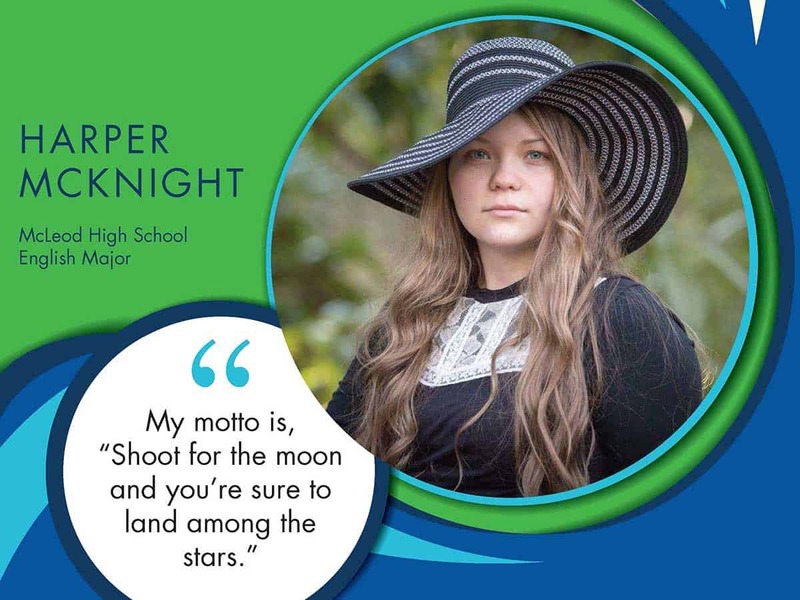 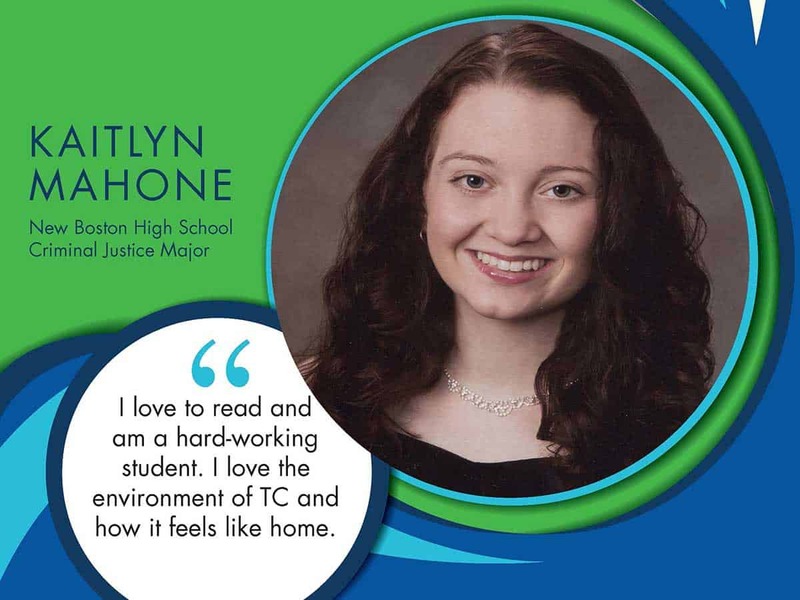 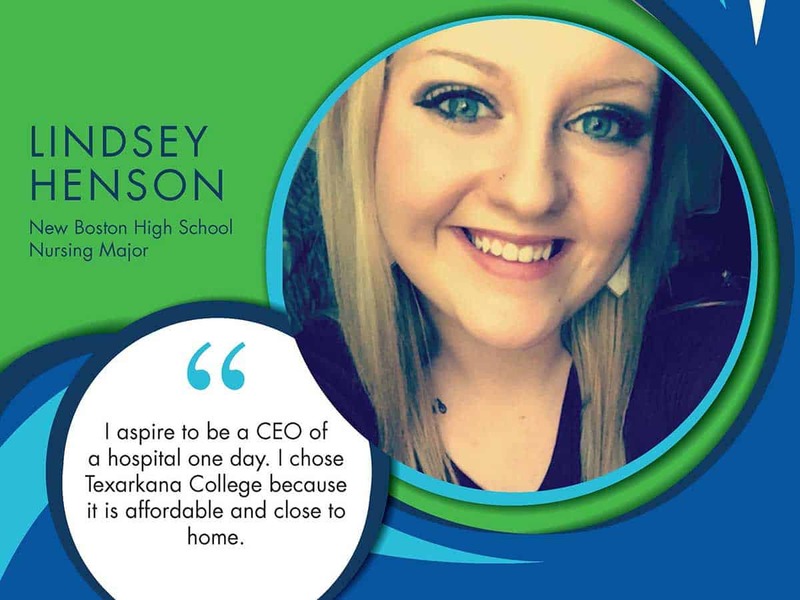 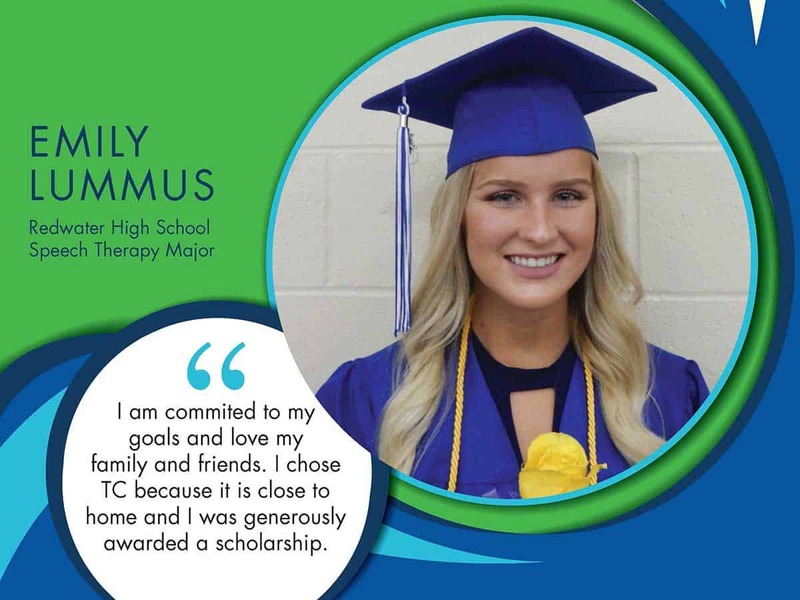 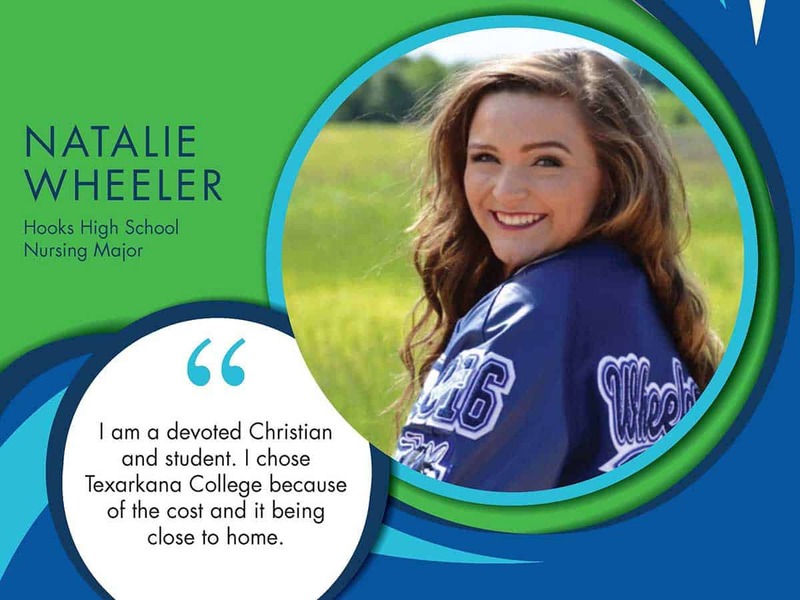 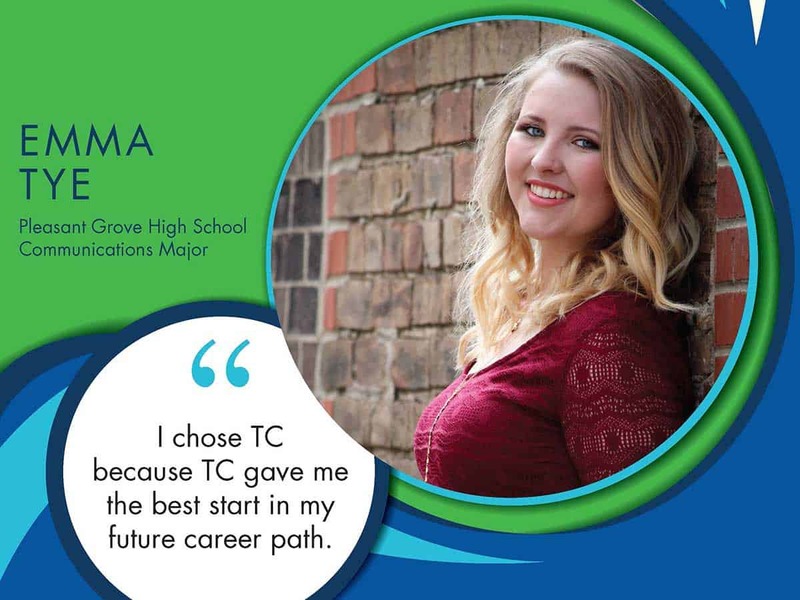 Presidential Scholars are admitted to the TC Honors College, which provides a cohort of courses designed to create a challenging and rich academic experience for the scholars’ first two years of college. 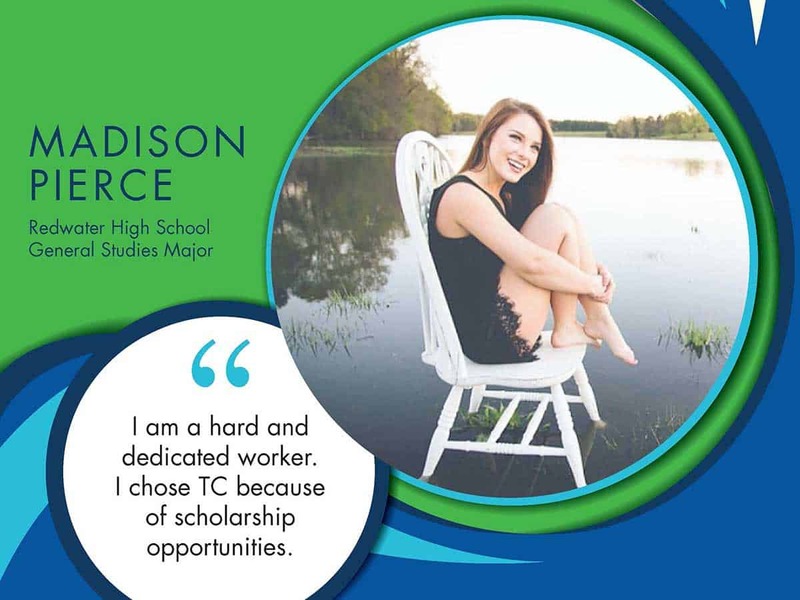 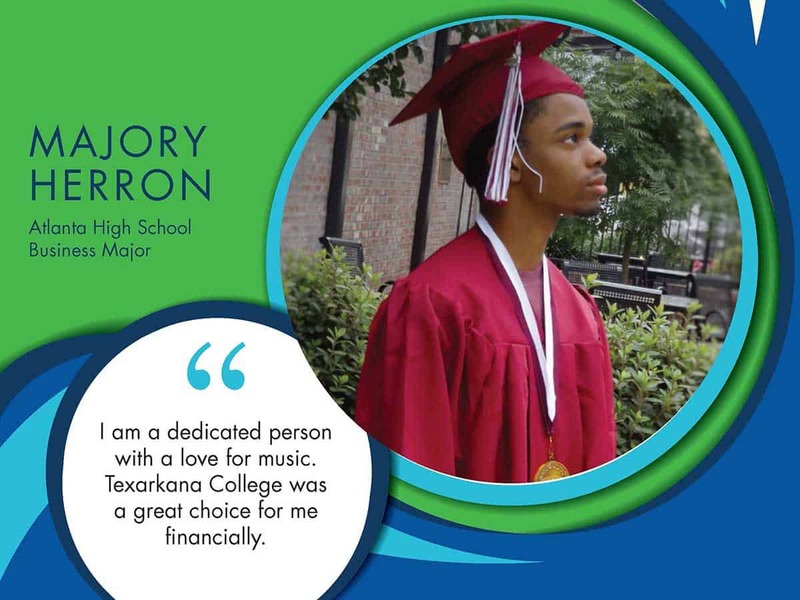 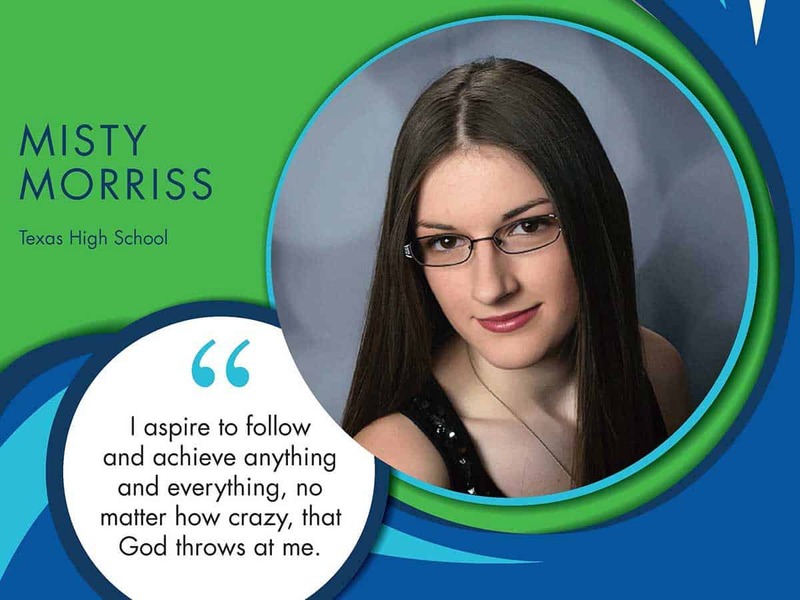 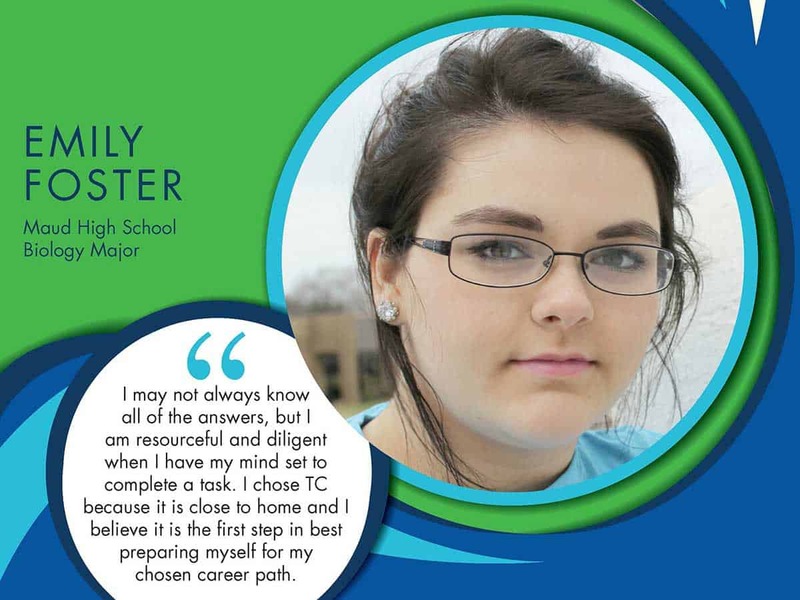 Learn more about the Honors College.